When ADHD patients are medicated, rates of car accidents are dramatically lower than among those not taking medicine. That’s according to a study of more than 2.3 million people in The Journal of the American Medical Association. The reason? Because the hallmarks of ADHD include an inability to pay attention, plus a lack of impulse control and hyperactivity, which is often expressed as excessive fidgeting, talking or tapping. And the risk of a serious car crash is almost triple than for people without the disorder. Again, when ADHD patients are medicated, rates of car accidents drop dramatically. 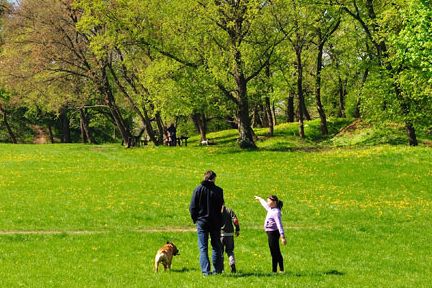 If your kid seems a little hyper, try a walk in the park to calm them down. Researchers believe children with Attention Deficit Hyperactivity Disorder may focus better after they’ve had a dose of nature. Findings published in the Journal of Attention Disorders suggest the walk itself isn’t what does the good. The environment is very important. Kids who walked in downtown neighborhoods or through residential areas didn’t experience the same benefits as those who walked through more “green” areas. Researchers noted that the greener the space, the better the attention span afterward. 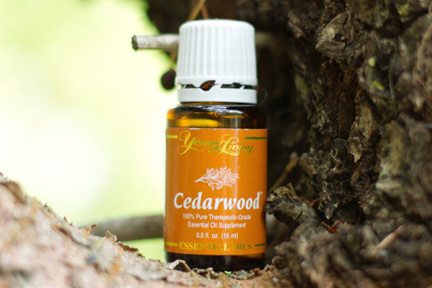 If you’re feeling scattered, get a whiff of cedarwood. It increases oxygen levels in the brain by nearly 30%. And that extra oxygen increases energy, concentration, and makes us quicker thinkers. That’s because cedar oil releases organic compounds that activate the brain’s control center. In fact, some research suggests that the scent of cedar is so effective when it comes to focus that it even helps kids with ADHD symptoms.